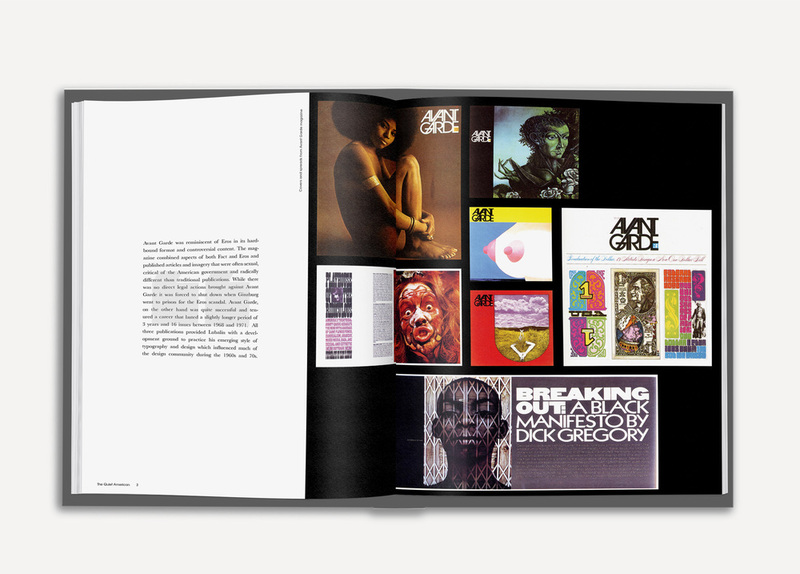 I designed a typography catalog about a specific designer, Herb Lubalin. 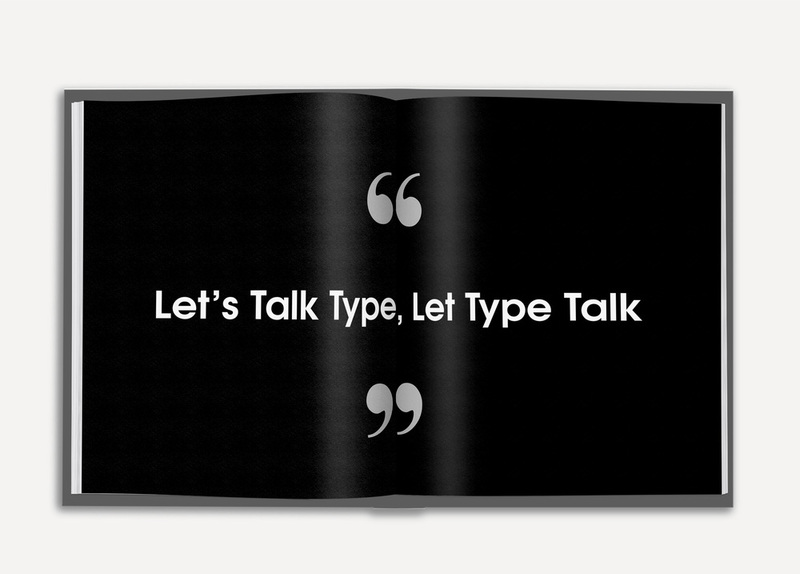 I took one of his quotes "let type talk" for the title of the catalog. I used different types of quotation marks to represent the theme. 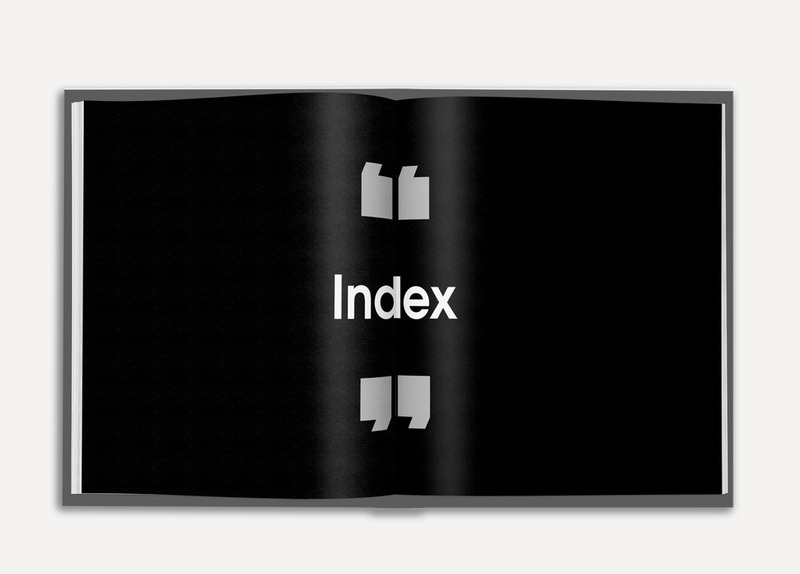 The solution to follow the theme throughout the whole catalog was making it straightforward and simple, executed by using only black and white. 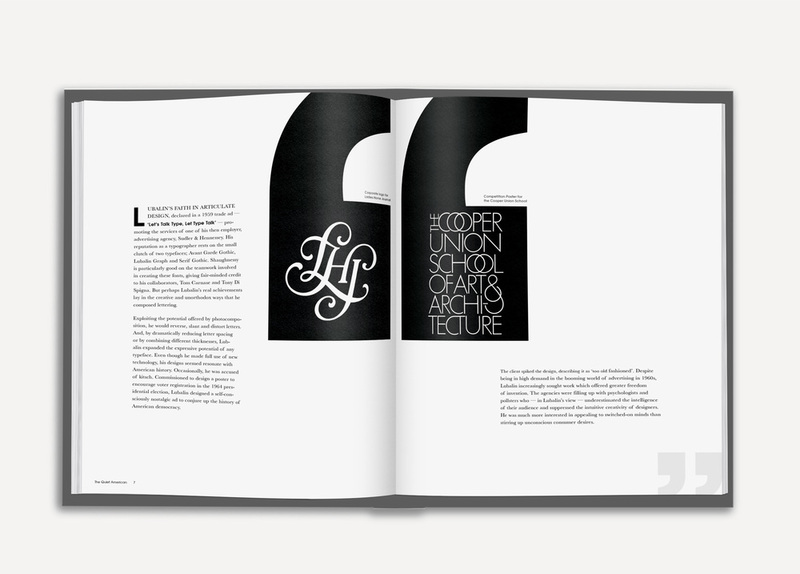 Herb Lubalin 이라는 디자이너에 대한 타이포그래피 카탈로그를 디자인하였습니다. 그의 인용구 중 하나인 "let type talk"를 이 카탈로그의 제목으로 정하였습니다. 카탈로그의 주제를 잘 보여주기 위하여 여러 가지의 인용부호를 이용하였습니다. 전체적으로 주제를 잘 표현하기 위해 카탈로그를 간단하고 복잡하지 않게 만들고 검은색과 하얀색만 사용하였습니다.